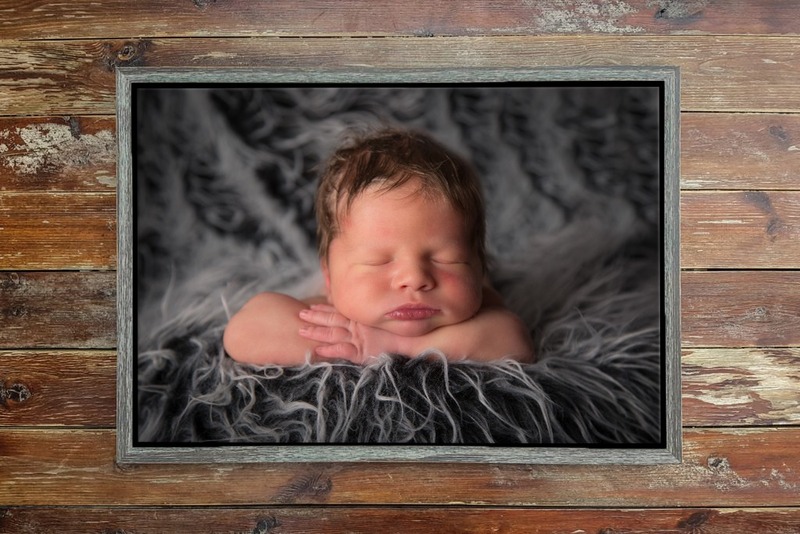 Here at Chocolate Chip Photography, we focus on providing you with artwork for you Newborn and Pet Portrait images! This means products such as the finest, unique frames available. Our Fine Art Frames are a stunning combination of a beautiful Hahnemuehle German Etching print and one of our ‘Naturals’ frame options. 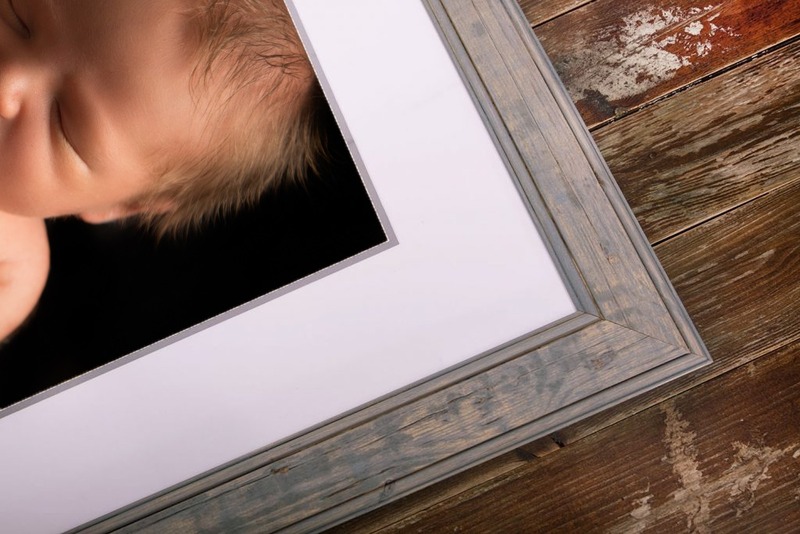 All of our Fine Art Naturals frames are readily available in 5 colour options: Grey, Charcoal and Whitewash. All images undergo a number a varnishing procedures in order to protect them and extend their longevity. 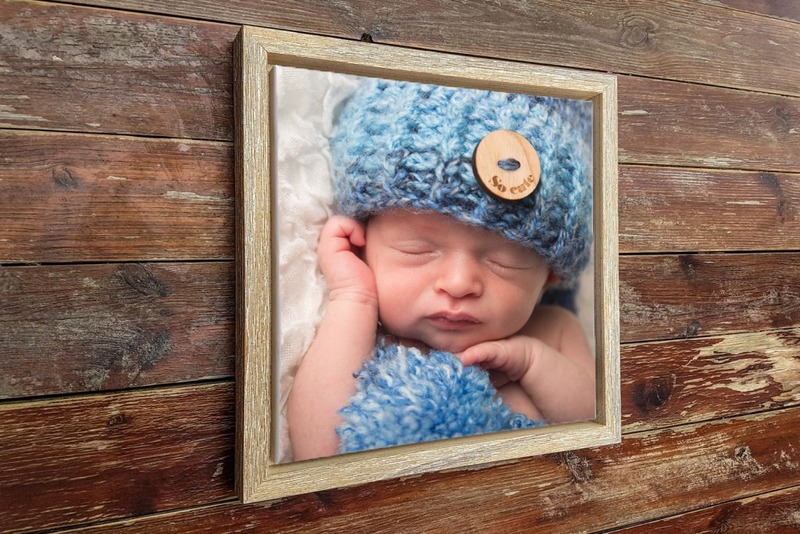 The Vintage is a stunning framed Wall Art product that will definitely give your images the WOW factor!. All of our Vintage frames are one of a kind and readily available in two colour options: Distressed White or rich dark Wenge. 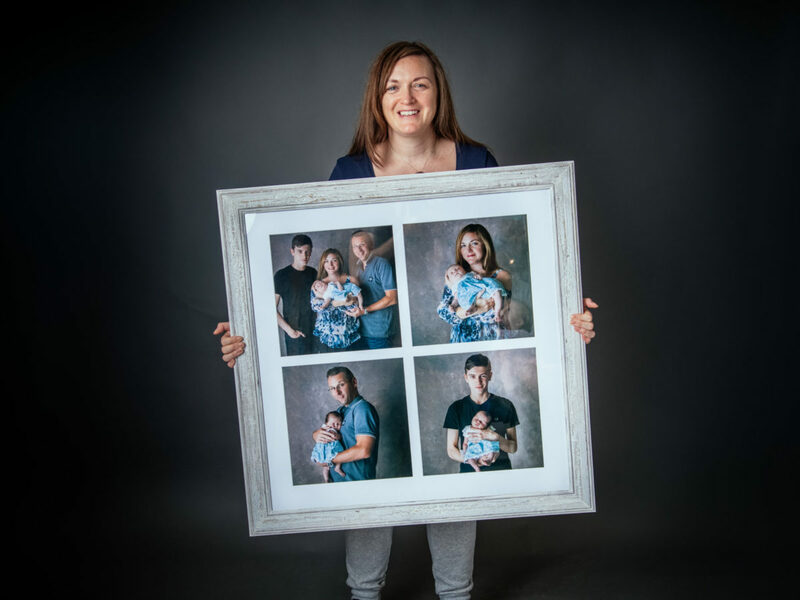 There are a variety of different square, landscape and portrait layouts and these frames come as a single or multi-image option. 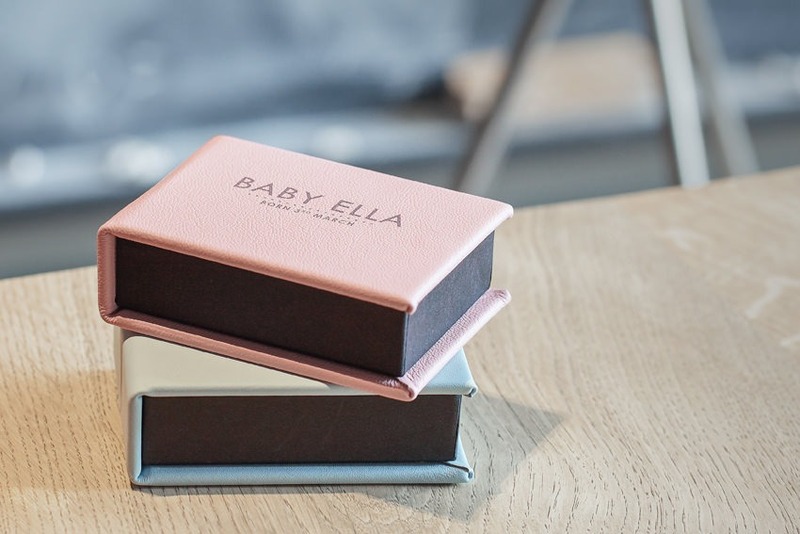 The box is covered in a luxurious soft touch Egg Shell Green faux leather type material. The interior is covered with a plush ivory velvet material. The mounts are made from the best quality materials that retain their colour and do not fade in the sun. 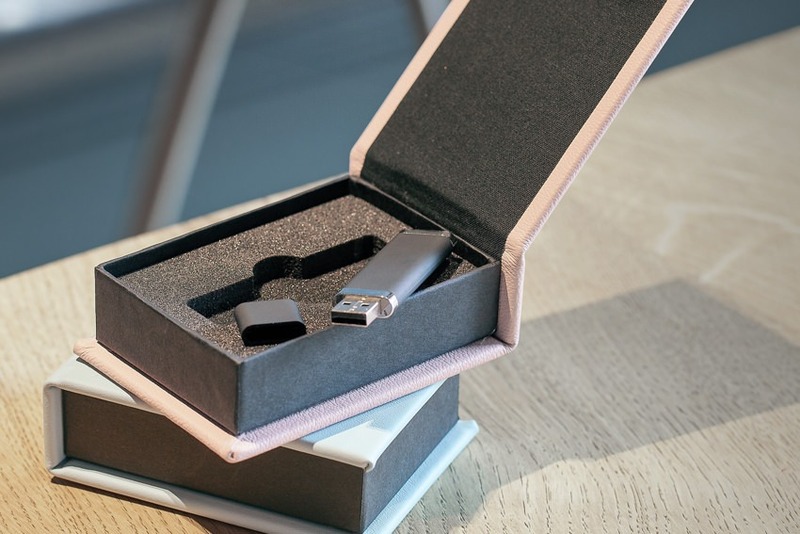 The Crystal USB drives are made from the best grade of UDP memory available. 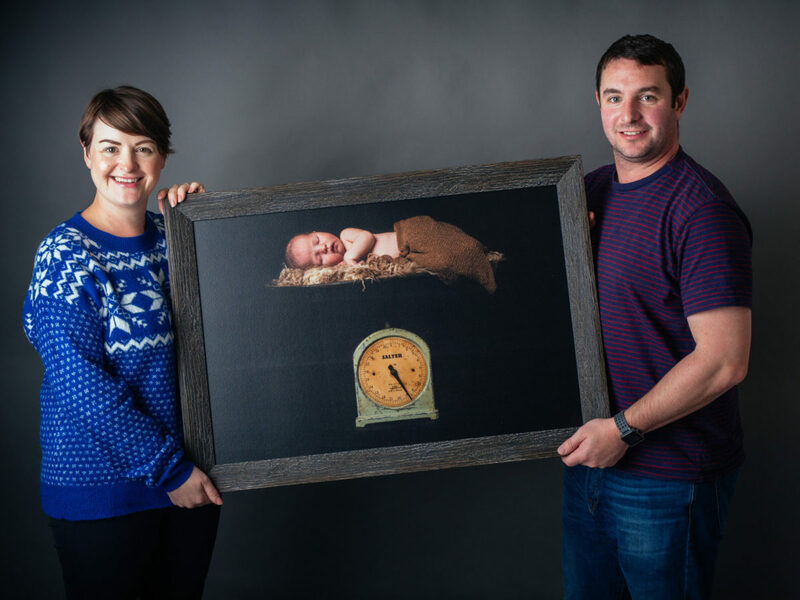 Our handmade Driftwood Frames are made to measure and each frame is totally unique. Our frames are available in four stunning pastel colours: Charcoal, French Grey, Whitewash and Sandstone. All Birch products are made from FSC certified Birch ply from sustainable forests. 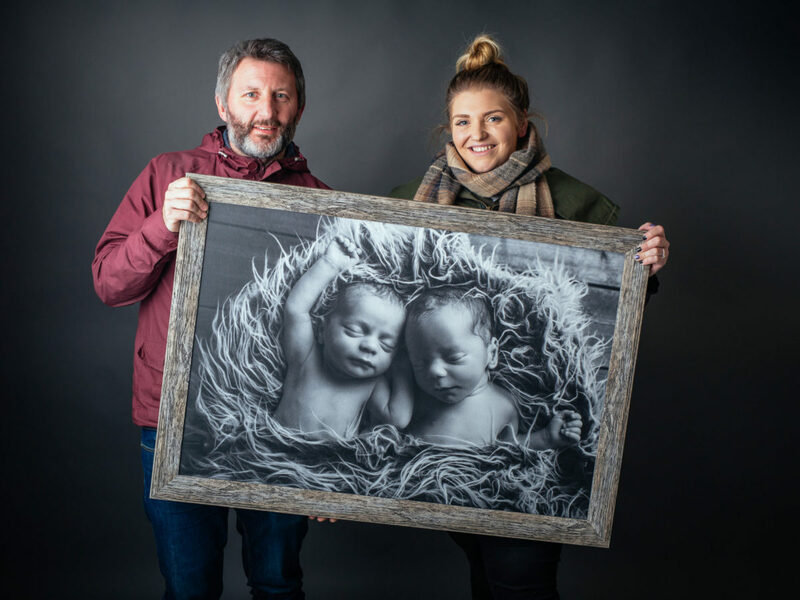 The Canvas Print in the Tray Frame is printed using specialist Giclee pigment inks with added chroma and a long lasting protection from fading. All our unframed prints are produced by skilled printing technicians in a professional print lab. 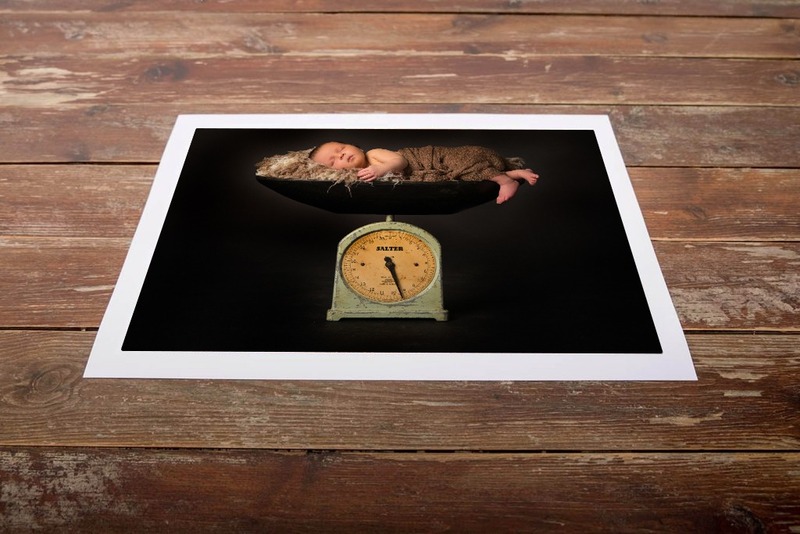 All your images are checked by a highly experienced Colour Technician as they are printed. We do not use any machine auto-correction or print your files without them being visually checked by the trained eyes of one our professional lab staff. All images are printed on matte Fujicolour Crystal Archive DPII professional photographic paper. Our digital image packages provide you with the copyright permissions to print your own images in the future. 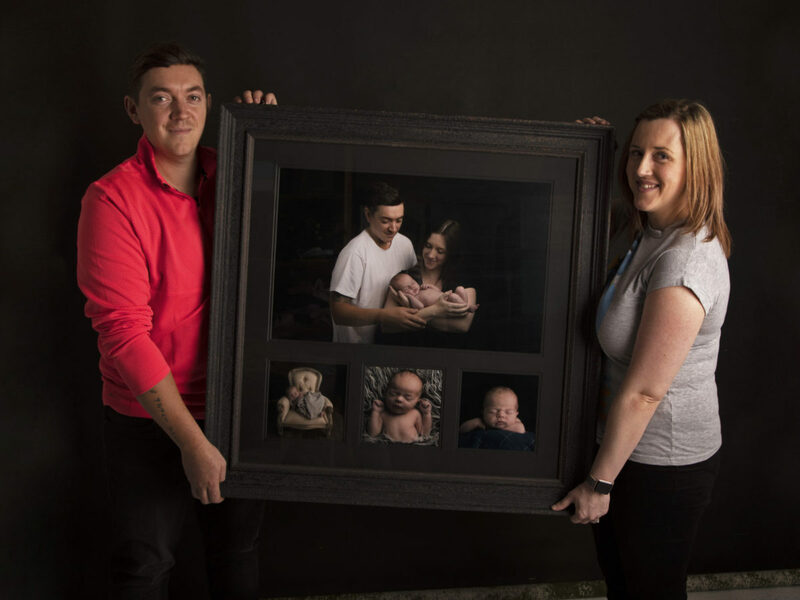 Digital images packages allow you to share your Newborn images with family and friends so that they can also print images in the future. 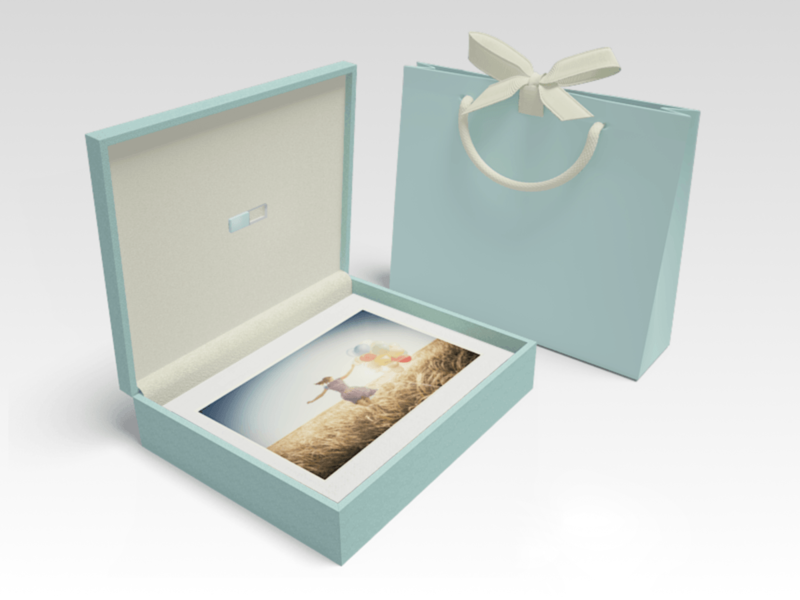 Some digital images packages include our luxury USB presentation boxes that offer a beautiful way of keep your images intact forever.